I research the heck out of things, so I often get asked what products I use. Below is a list of all the products and brands I recommend based on personal experience. Whether supplements, ingredients for recipes, or skincare products, all of the items below are ones I use in my own home. Please note: some of the links below may be my affiliate links. You don’t have to use my links, but if you do, it really helps me support my blog. Your support is so greatly appreciated. I’m big on honesty, so here’s my affiliate disclosure. 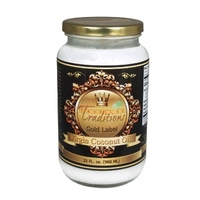 Tropical Traditions offers many different types of high-quality coconut oil. I personally love ordering it in bulk. 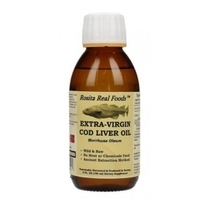 Radiant Life is where I source supplements like desiccated liver, magnesium sprays, probiotics, and extra virgin cod liver oil. 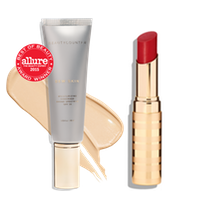 Beautycounter is my go-to resource for safer skincare products and makeup. My most favorite product is the tinted moisturizer. 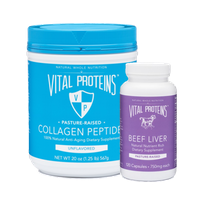 Vital Proteins is a great resource for pasture-raised Collagen Peptides, Beef Gelatin, and Beef Liver Capsules. 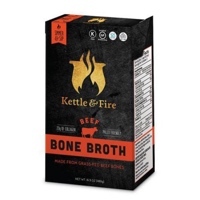 Kettle & Fire is my go-to resource for collagen-rich bone broth. Everyone in my family drinks it regularly (including my infant daughter). 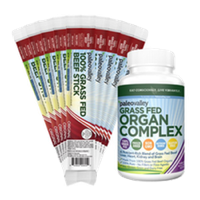 Paleovalley is where I get Grass-Fed Organ Complex, my go-to supplement, and snacks like Beef Sticks.